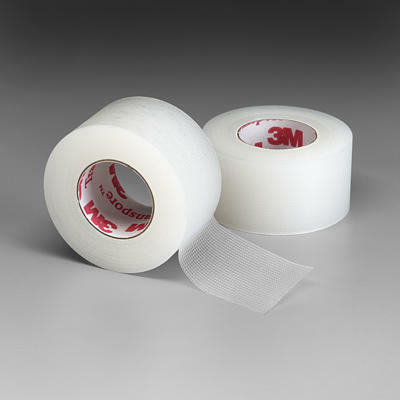 Transparent, hypoallergenic, easy-to-tear tape can be used for securing dressings or devices. 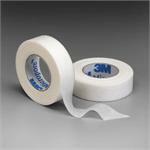 Allows you to monitor skin condition under tape. Perforated for easy bi-directional tear.